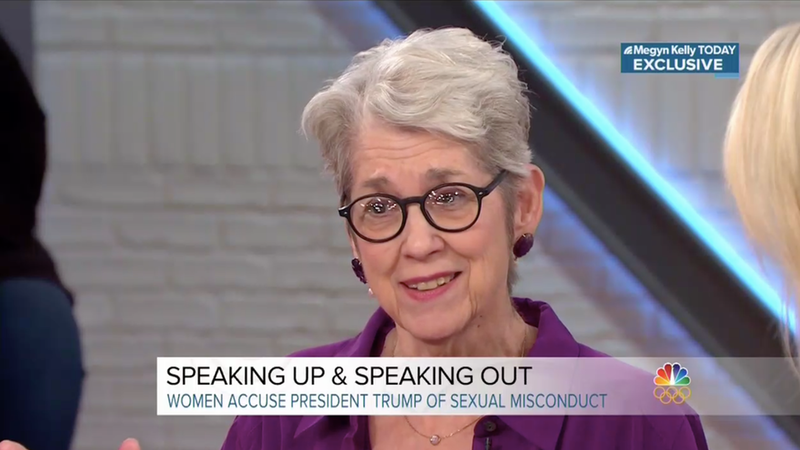 Trump accuser says he called her "the worst word"
Jessica Leeds told Megyn Kelly this morning that after the episode where she claims Donald Trump groped her on a plane, she ran into him at a party where he said he remembered her and called her "the worst word." When Kelly asked for a hint, Leeds confirmed it started with a "c."
Her quote: "So, I knew, and I recognized him, immediately. He's the guy on the airplane. But he stands there, as I'm handing him this table assignment, and he says, 'I remember you. 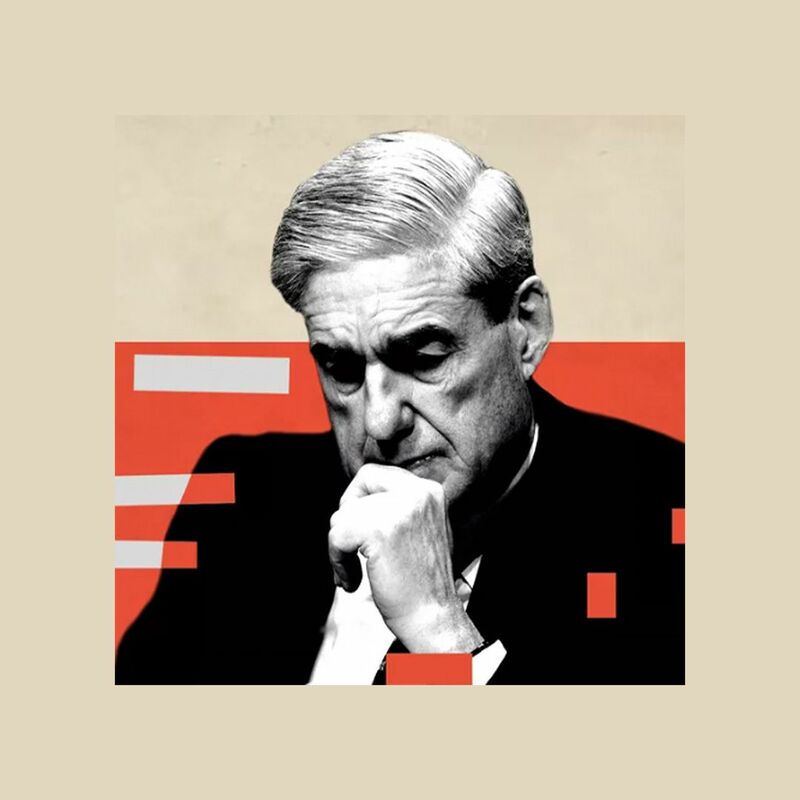 You were that [motions with her hands insinuating a missing word] woman from the airplane. He called me the worst name ever."